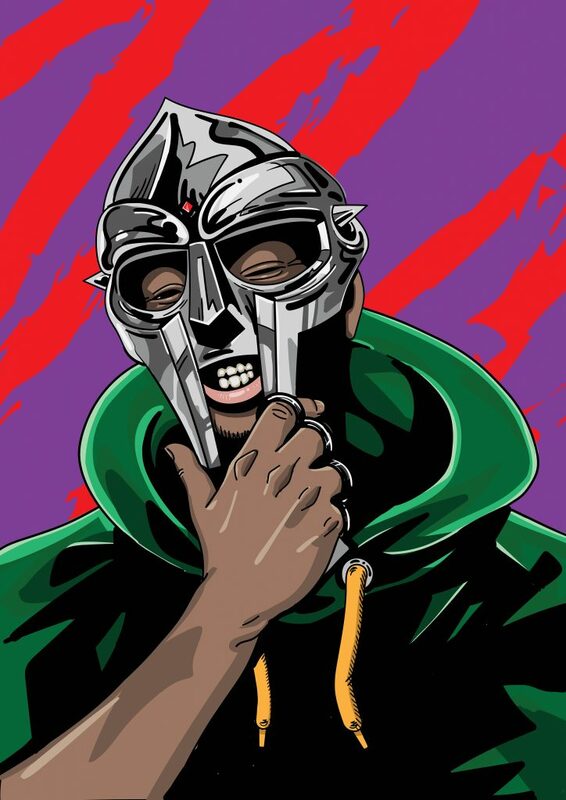 MF Doom is an English hip hop recording artist and record producer. 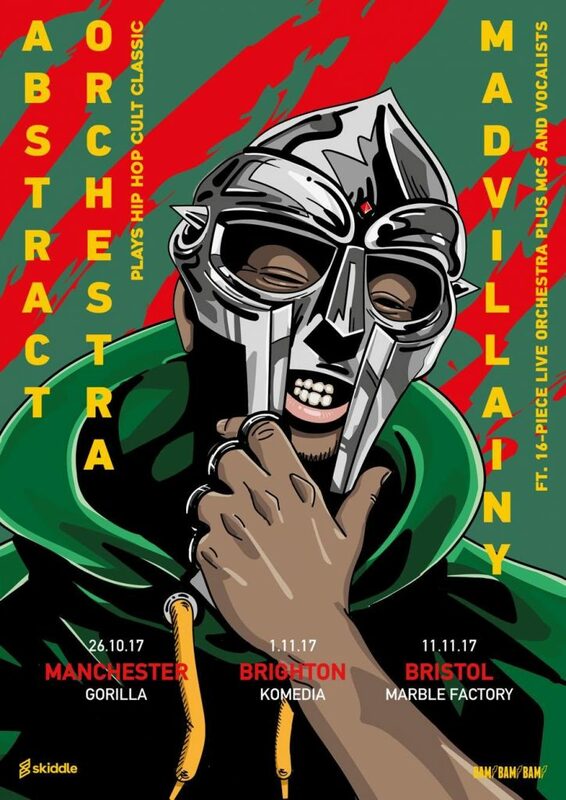 I illustrated the following poster for his concerts in the UK during October and November 2017. Illustration by Vlasis Gogousis. Poster layout & lettering by Vassilis Skandalis.